Do you have a Star Wars fan in your house? 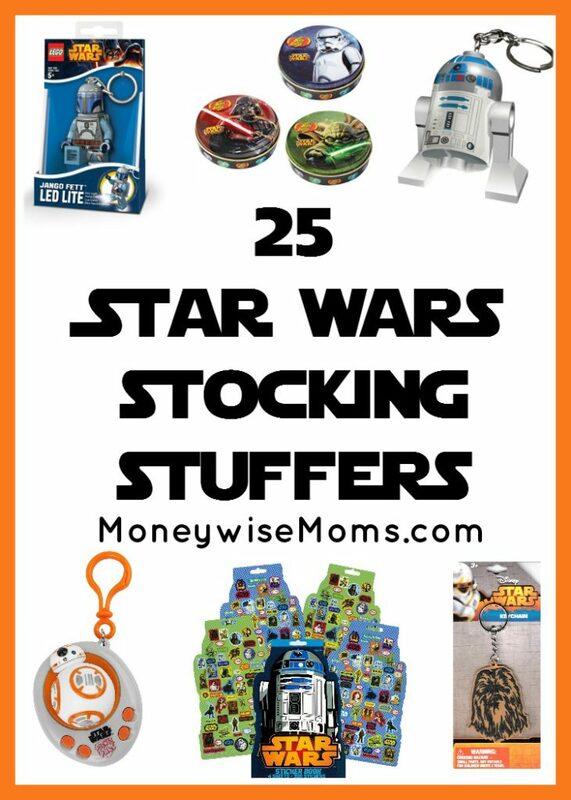 Whether you’re shopping for kids or adults, they will love these Star Wars Stocking Stuffers. Star Wars is back! Well, for many families, it never really went away, right? This holiday season, I find myself picking up Star Wars-themed gifts for multiple generations. 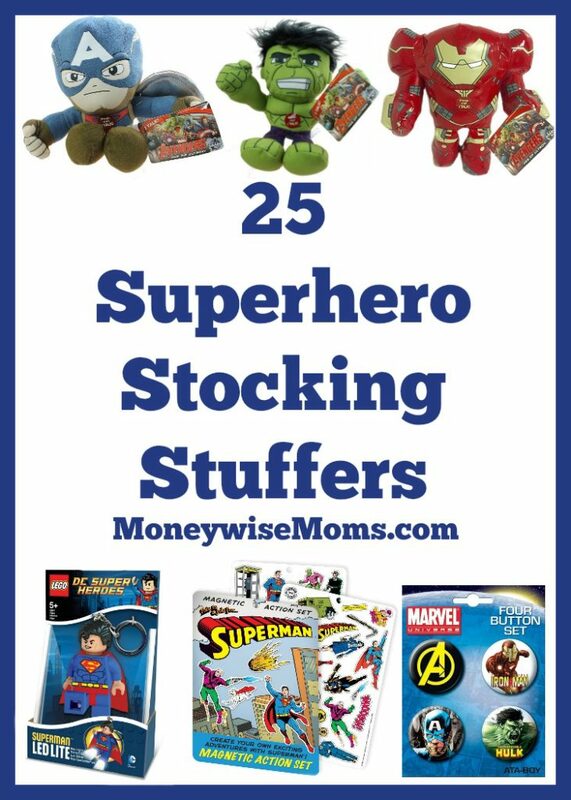 Take a peek at this big list of Star Wars Stocking Stuffers, and see what would make someone in your family smile. Now is the time to sign up for an Amazon Prime 30-Day Free Trial . You’ll get free 2-day shipping, unlimited streaming of thousands of movies and music, free eBooks, and more! You will love how much easier it is to shop this way during these super-busy months. It’s the best way to shop for holiday gifts and more. Plus, I can use the FREE Amazon gift cards that I earn from Swagbucks. That’s my favorite way to shop at Amazon!